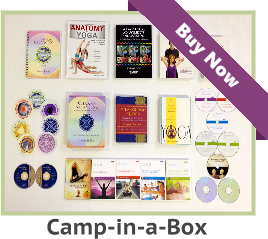 Home/YOGA TEACHER FAQs/Yoga Products FAQs/How Credible is Aura and the Aura Yoga Teacher Certification? Aura Wellness Center and Dr. Paul Jerard, E-RYT 500 have global credibility. Successful graduates in North America, Europe, Asia, Africa, Australia, South America, and many island nations, have been certified by Paul Jerard for over two decades. Paul is a registered E-RYT 500 with the Yoga Alliance (An authorized trainer of Yoga teachers). Aura Wellness Center is a Registered Yoga School (RYS) with the Yoga Alliance. By the suggestion of Swami Maitreyananda, Aura Wellness Center is one of the US Yoga Teacher Training Centers recognized by the International Yoga Federation (The largest Yoga teacher association in the world). We are accredited by the World Metaphysical Association. You will notice in the left hand column that we belong to the Better Business Bureau (BBB). We had to go through a screening process to be recognized by the BBB. The BBB would not hesitate to cancel our membership, if we violate their ethical standards. Also, Aura Wellness Center is PayPal certified, which, again, means we are a legitimate organization and went through another screening process. If you search “Paul Jerard, E-RYT 500” on Google, you will easily find that he is a recognized trainer of Yoga teachers – as well as an author of newsletters, articles, and books, about Yoga. Our diploma has been recognized by organizations on every continent. 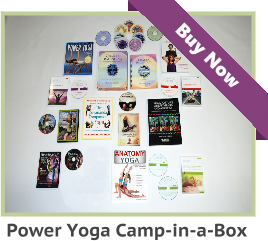 The marketing material, inside the course, will show you many ways to find Yoga students. 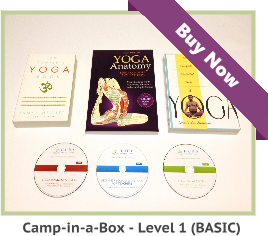 Who would take an Online Yoga Instructor’s course and Certification Program?